He likes it! Hey, Mikey! 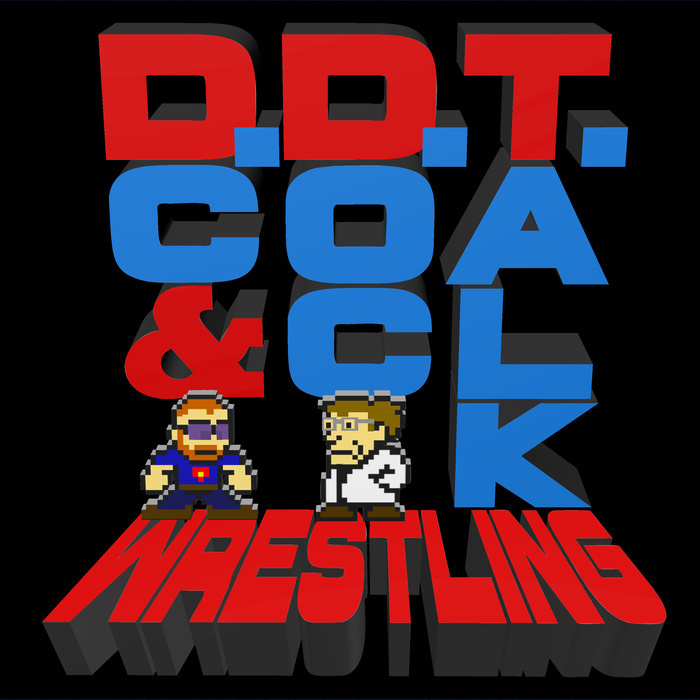 DC and Doc talk about WRESTLEMANIA! And TakeOver. And WALTER. Aaaaaand Hellboy, the Avengers, and we read your emails! It's Wrestlemania week! We talk about the card a little, have a little session on Apple TV+, and answer your emails! A low energy show about the Wrestlemania card, Walter, the Kevin Smith film library, and your emails. Also, we learn some very important news about #Doc4HOF! Fastlane, cereal, licking, gardening. My mic agrees that Mrs. Manson is nearly impossible to hear. All of this and your emails! Doc is sick, and DC tricks him into talking about wrestling as well as placing some names on some sort of List. Also, your emails, some pieces of positivity, and a fair amount of laughter over something that really isn't funny. DC and Doc talk about work, cars, and vacations mostly due to your prompting as we go through a dozen emails! DC sits down with Brandon Mac to discuss growing up in West Virginia, his dual loves of wrestling and music and Brandon's thoughts on the current state of the business. DC recounts his no good, bad, awful Valentine's Day work experience, and Doc gets some homemade gluten-free cookies. All of this and more! Based on an idea from Jeremy and a suggestion from Doc, DC takes to the air to create a new title structure in WWE. He also coughs a bunch. But mostly pondering championship belts. DC shares his experiences with children; Doc gets a new chair; DC tries to talk about wrestling; Doc talks about ASMR; a wild Mrs Manson appears! Plus your emails!